During my material shopping at Spotlight, Malaysia, I found a pack of cute buttons at their Jolly & Joy collection. I also spotted some colorful Christmas lights buttons and decided to use it as charms for jewelry making. #CUTENESSOVERLOAD! 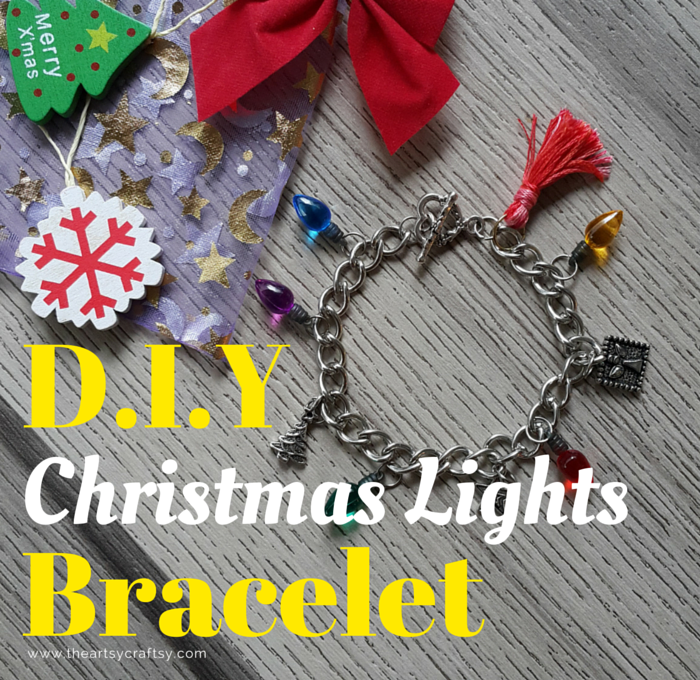 If you are searching for gifts this Christmas, try following these steps below for an easy tutorial on making your own colorful charms bracelet with a touch of bohemian style. 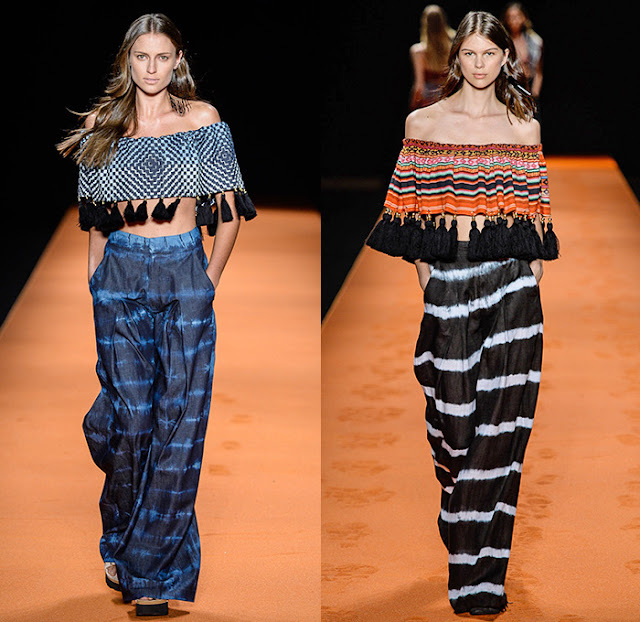 As seen on runway, tassels are on trend this fall / winter. Remember to check out the bonus tutorial to make tassels using DMC embroidery threads! 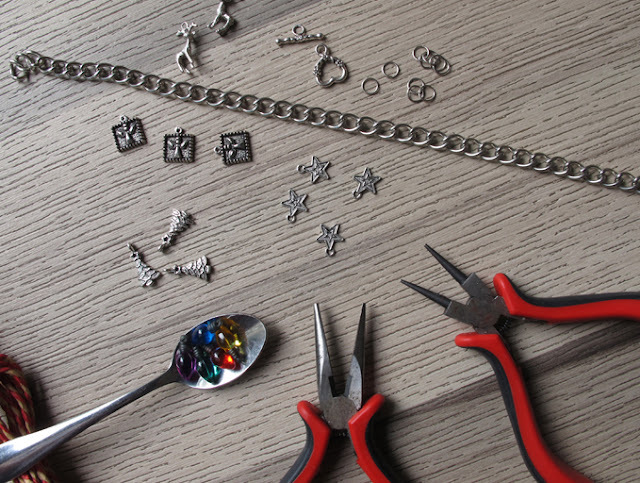 Once you have measured your chain, cut it to the length that you want. Then, use jump rings to attach the toggle clasp at both ends of the chain. This is the fun part! Attach charms and light bulb buttons on every 3 spaces. That means you attach the charm on the third count. Follow the sequence: light bulb, charm, light bulb, repeat and so on. Done! Let's move on to the bonus tutorial. Bonus Tutorial - Tassel Making! Now, let's make tassels! Cut half a meter of embroidery treads and loom it over your fingers. Once you are done, attach a big size jump ring to the loom. Cut approximately quarter meter and loom next to the jump ring. Tie a knot and secure with multi purpose jewelry glue. For the finishing, trim the end of the tassel. Attach the tassel to the end of the chain with a jump ring. 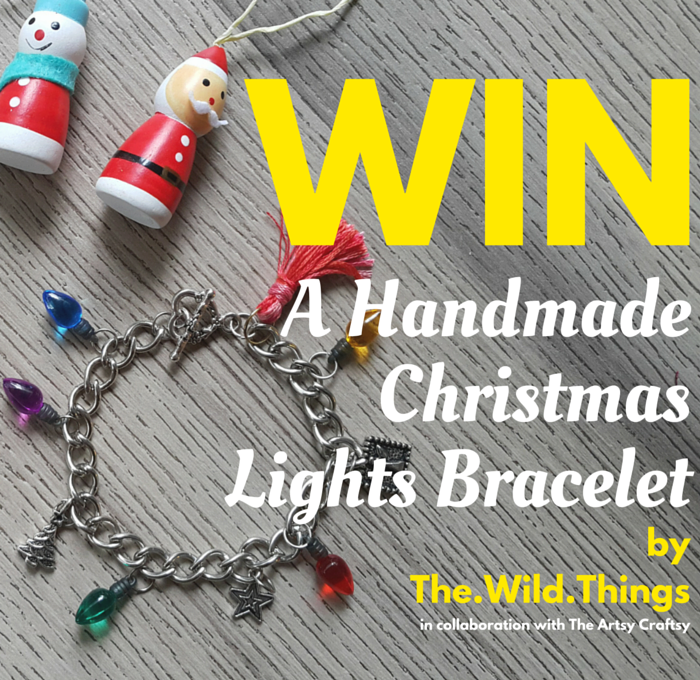 T.A.C X The.Wild.Things Christmas Facebook Gift-Away! We are having another round of giveaway because you have been awesome readers! To win this exclusive ONE and ONLY bracelet (yes, the one made and shot in this tutorial), all you have to is follow the instructions below. Valid only from 9th to 16th December 2015.